Ordinary and Advance Level students have cried foul that schools have ambushed them in giving them deadlines for the payment of examination fees as most schools slatted the deadline to Friday this week. This is despite the fact that on closing day of schools they had not advised the students that the payment of the fees had started. On closing day of the first term many students were not aware whether payments for extermination fees had started while some advised their parents that the schools administration had advised them that the payments will be accepted as from the opening day of second term with a clear deadline as to when the payments will end. On Tuesday may parents were left shocked when their children told them that deadline for payment of exam fess had been slatted for Friday this week amid concerns most parents get paid at month end and would not be able to get money to pay the fees. While some students get paid for by relatives outside the country which takes time for the money to get to their hands. 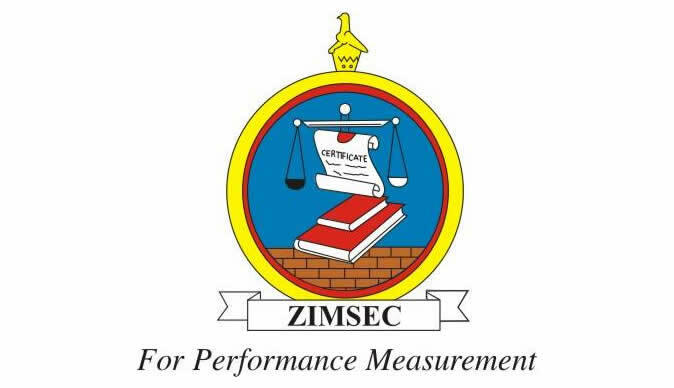 "we have been told that the deadline is on Friday and our parents are struggling to get fees for this term at the same time Zimsec wants exam fees, this is a serious situation which will lead to some of us falling out of school," said one student in Bulawayo. "When the news of the deadline was announced at my school many students cried because it became obvious to them that if there is no extension to the deadline they will not write the examinations. We hope the government and Zimsec will understand our plight and extend the deadline at least to month end." According to circular sent to schools the deadline for Zimsec is Friday next week but schools have pegged theirs at Friday this week to allow all the registration processes to be done within a week before they submit all registration papers to Zimsec.